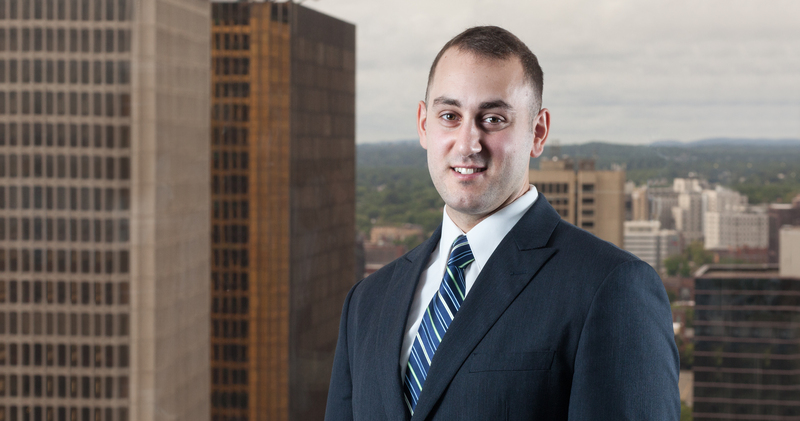 Ross Yaylaian graduated with distinction from Suffolk University Law School where he earned his degree with a concentration in patent law. Ross earned his bachelor of science in chemical engineering from Worcester Polytechnic Institute in 2011. Ross has had past in-house patent agent experience, handling patents concerning photoluminescence, dynamic color change, nanomedicine for the treatment of MDR cancer, and biomedical computer software.